Monsanto has lost a landmark trial in San Francisco, when it was found that a former school groundskeeper developed non-Hodgkin’s lymphoma as a result of using Monsanto’s glyphosate-based weedkiller Roundup. As the heat draws to a conclusion, Chris is looking forward to a breather after a busy spring and summer. Chatting away to all of the gardeners and allotment holders he knows, this has been a summer season of watering and very little else but for those of you that managed to get out and tend to your plants on a daily basis, you will have seen success. 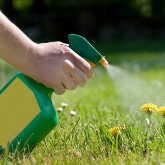 Many Garden Organic members are concerned about the use of pesticides and weedkillers used in public spaces. 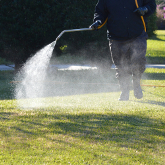 Glyphosate formulations to kill weeds in parks and around schools, for instance. The latest survey on public amenity pesticide use from the Health and Safety Executive has just been released. It makes disturbing reading. Have you ever thought about the true cost of producing your food? We expect that the price we pay reflects all the costs of getting food into our shops. Because intensively farmed and low-welfare food items are cheaper to buy we imagine they are cheaper to produce. But are they? 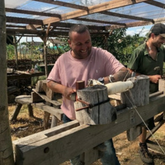 When it comes to food and farming, Triodos Bank recognises the impact that certain food systems can have on our planet and the people who are part of the production cycle. Amongst so many other issues, one of particular concern to our stakeholders is the future for organic after Brexit. 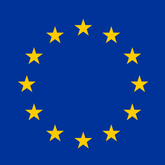 Organic food and growing is currently regulated by the EU organic frameworks, which set standards and regulations for all EU member states. But what will happen after Brexit? "I know that many of you will be interested in hearing an update on the current review of Ryton Gardens. Whilst I was hoping to have more information by now, at the time of writing we are still in a position where conversations are ongoing. I'm sure you will appreciate that this is a very important decision for the charity and not one that should be rushed. 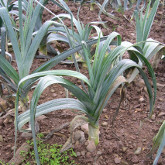 Could Wales become 30% organic in the next decade? Plaid Cymru is pushing for Wales to increase it's organic output with an ambitious plan to support farmers who want to convert to organic growing. 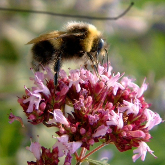 Bees living in urban habitats are still being exposed to significant levels of pesticides. This is despite the EU ban on the use of neonicotinoid pesticides in farming land. 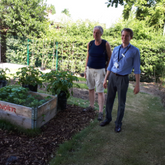 Project Learning Garden has helped set up learning gardens in 30 primary schools as part of our pilot project, in the London Boroughs of Merton, Bexley and Southwark. 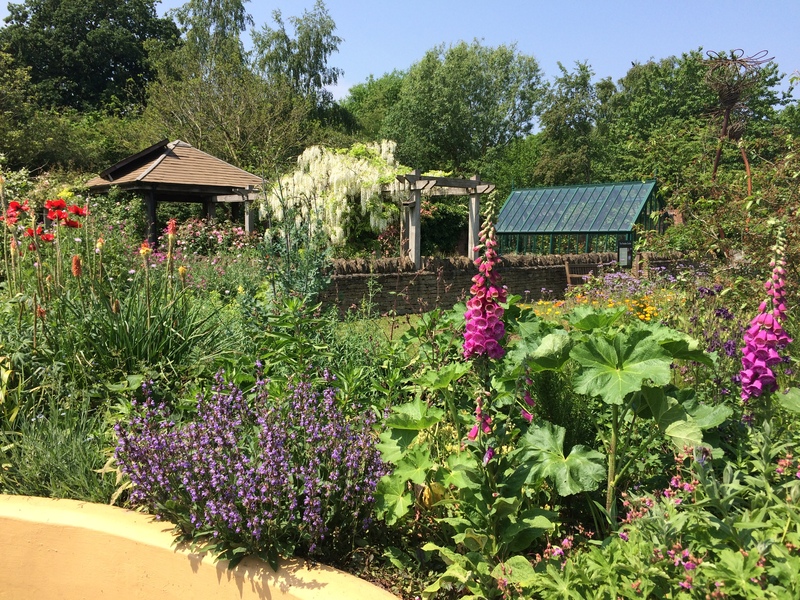 Leicestershire Master Gardeners have had their first success with establishing a General Practice Surgery Garden and hope that this will act as a flagship for others who are currently thinking about or planning their own gardens.